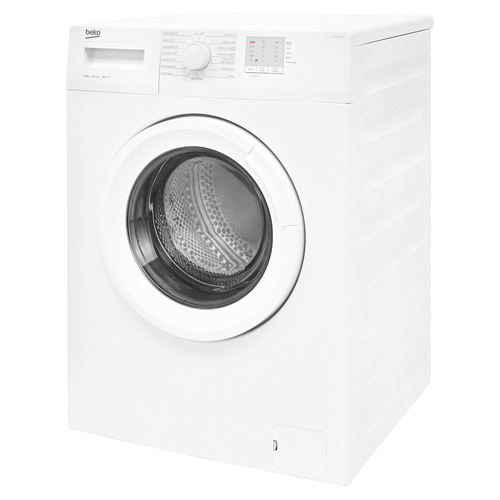 This washing machine can wash a full 8kg load in just 28 minutes, speeding up your everyday wash. Its slim depth makes it easy to install, and LED progress indicator lights help you keep track of each cycle. 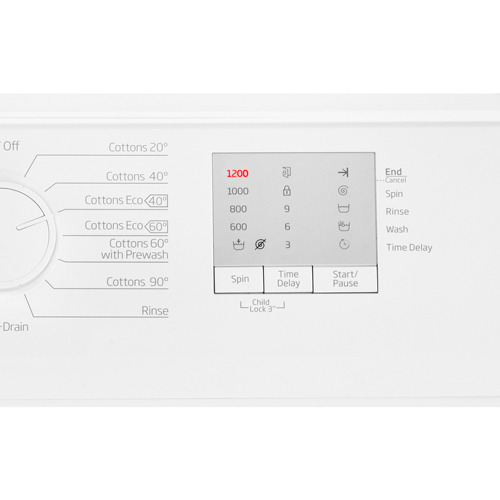 Daily Quick Programme - You'll be able to wash a full load of laundry in just 28 minutes - saving you time and money. 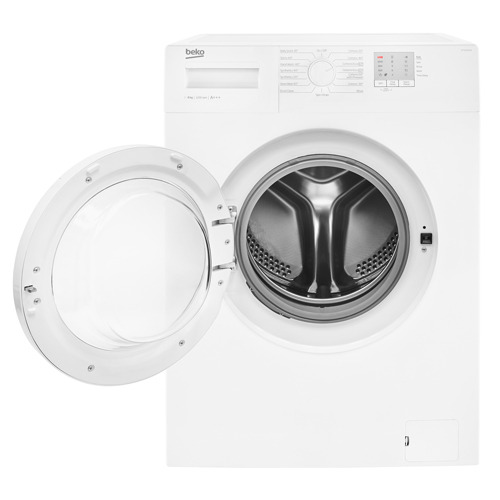 register for free 2nd year warranty! 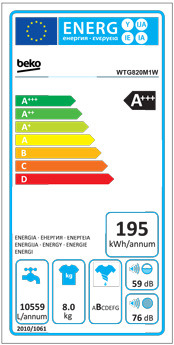 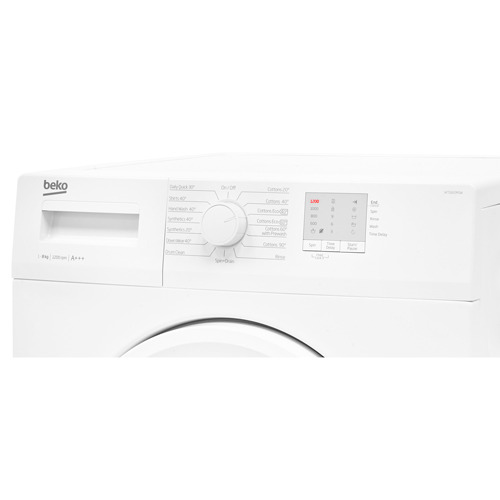 BEKO 1200 8KG "QUICK WASH FOR FULL LOAD"